The social network disclosed the issue in a blog post and series of Tweets on Thursday afternoon, saying it had resolved the problem and an internal investigation had found no indication passwords were stolen or misused by insiders. Still, it urged all users to consider changing their passwords. The disclosure comes as lawmakers and regulators around the world scrutinize the way that companies store and secure consumer data, after a string of security incidents at Equifax Inc, Facebook Inc and Uber Technologies Inc [UBER.UL]. The European Union is due later this month to start enforcing a strict new privacy law, the General Data Protection Regulation, that includes steep fees for violators. Twitter discovered the bug a few weeks ago and has reported it to some regulators, said the person, who was not authorized to discuss the matter publicly. The U.S. Federal Trade Commission, which investigates companies accused of deceptive practices related to data security, declined comment on the password glitch. The agency settled with Twitter in 2010 over accusations the site had “serious lapses” in data security that let hackers access private user data on two occasions. The settlement called for audits of Twitter’s data security program every other year for 10 years. The glitch was related to Twitter’s use of “hashing” and caused passwords to be written on an internal computer log before the scrambling process was completed, the blog said. “We are very sorry this happened,” the Twitter blog said. 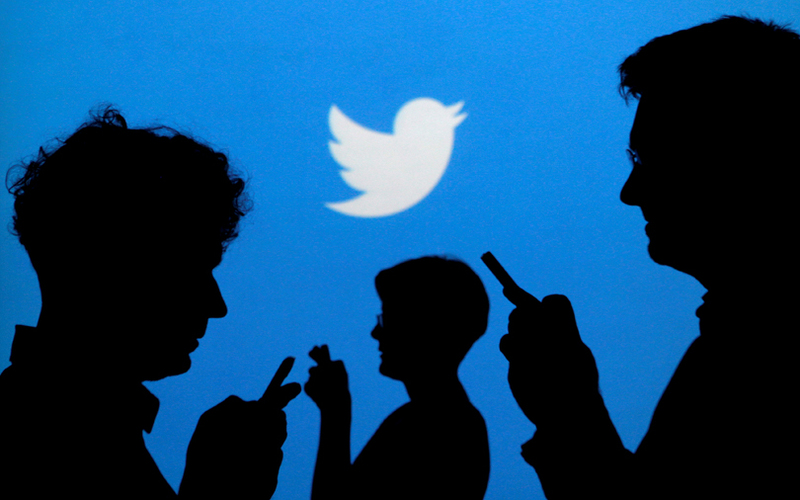 Twitter’s share price was down 1 percent in extended trade at $30.35, after gaining 0.4 percent during the session. The company advised users to take precautions to ensure that their accounts are safe, including changing passwords and enabling Twitter’s two-factor authentication service to help prevent accounts from being hijacked.